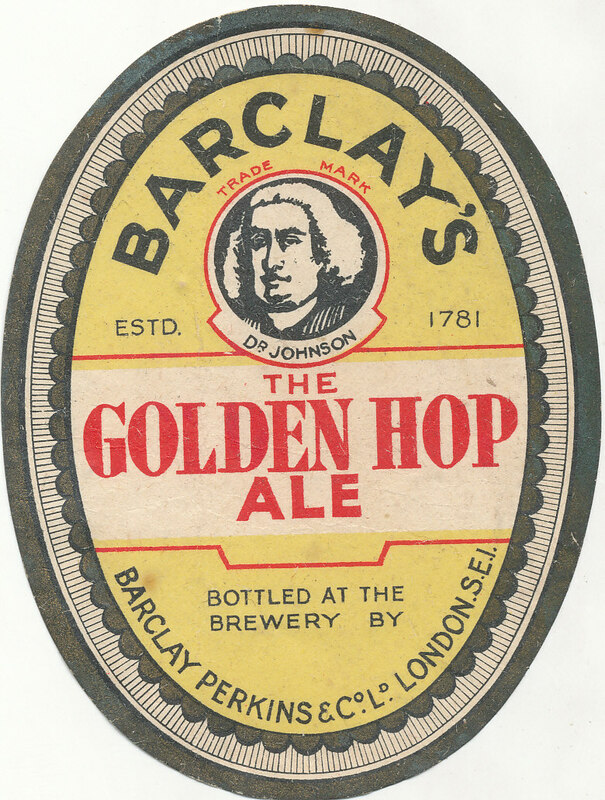 If the 1952 hop crop was disappointing in the UK, it was disastrous in much of continental Europe. 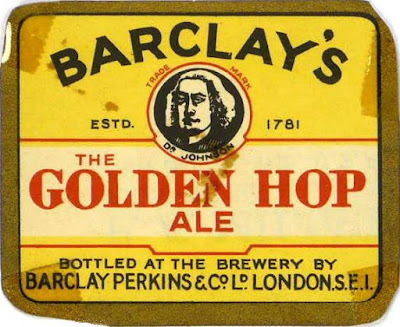 The position of continental brewers has been aptly summarised by a spokesman who commented : "It seems that England and the United States of America will have to make up the deficit in European hop production this season." "Brewer's Guardian 1953", 1953, February pages 11 - 12. Interesting that the author placed Yugoslavia West of the iron curtain. Not sure what Stalin would have thought of that. Though lacking a border with Yugoslavia, there wasn’t much he could do about it. Let’s go through all of Europe’s hop regions. "Brewer's Guardian 1953", 1953, February page 12. Belgian hops were considered to be some of the lowest quality foreign hops by British brewers. Who only ever used them for one reason: they were cheap. If the quality was below even the normal level, they must have pretty crap. Not too bright, that, exporting hops before you know whether you’ve enough to fill domestic needs. It’s hard nowadays to remember the problem that foreign currencies used to present. You needed US dollars to buy goods from the US. Unlike today, most European currencies weren’t freely convertible. According to my figures, the Czech harvest was closer to 20% down on 1951. Those naughty communists swapping good hops for crap ones. Like lots of other European countries (including the UK) they were pretty broke and desperate. cwts. cwts. cwts. cwts. cwts. cwts. 1951, 1952, 1953: 1955 Brewers' Almanack, page 65.
average 1950-54, 1955, 1956, 1957: 1962 Brewers' Almanack, page 63. You can see that European hop production recovered in 1953, while in the USA it plummeted. Though 1956 was another poor year in most of Europe. The EPU was the European Payments Union. It existed between 1950 and 1958 and was basically a way of getting around Europe’s lack of hard currency after WW II. It seems to have been very successful in boosting inter-European trade. Brewer's Guardian 1953, 1953, February pages 11 - 12. The English hops are all grade 1, the top quality. Yet they were still less than half the price of the German hops. Not that amazing - the Zentner is/was a measure of a hundred smaller units, as the name implies. In this case it was a hundred Pfund, a Pfund being 500g. Yugoslavia split from the Soviet bloc in 1948 and later joined the Non-Aligned Movement of countries outside the control of the two Cold War superpowers. 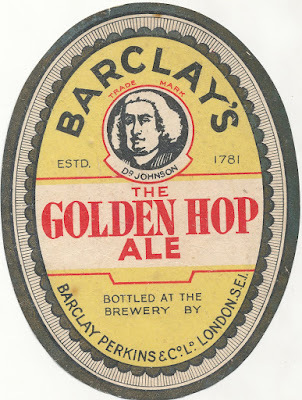 For what it's worth, something odd was going on with hops in the US in the early 1950s. notes that in 1950/51 the US had 38,700 acres of hops grown. By 1955/56 those numbers had dropped to 23,700 acres. Unfortunately, the table only covers every fifth year, but it fits the trend in the table for annual production. Under normal conditions, if production drops and demand remains anywhere stable, prices ought to rise. But interestingly enough, prices dropped a lot from 1950/51 to 1955/56 from 62 cents a pound to 40.7. It's possible that this is all explained by the issues with the dollar mentioned in the report, but I wonder if there were also some kind of changes in US agricultural price support programs that made growing in the US much less profitable.